The Blake Boys' Basketball team ended a 6 year drought of losing in round one of section play with a win over Brooklyn Center. They later lost to the #2 ranked team in Class AA Minneapolis North to end their season. The Bears were sparked by the play of their top ranked Sophomore guards, Robert Grace IV, Gabe Ganz, and Jasper Liu, as they all received IMAC All Conference recognition. Blake had strong showings beating Class AAAA teams in Hastings 82-61 and Minneapolis Southwest 69-56 as well as taking down top teams like Pine City 68-66, Watertown Mayer 65-64, and Mayer Lutheran 63-50. The Bears return all but two players from their team next season. Blake Girls' Basketball finished their season with a first round loss to Southwest Christian 47-49 on a last second shot. In Coach Jim DeSart's first season he was helped by Senior Captains Morgan Phillips and Sara Gregor. They led a young team to a 10-15 record and a 6-4 record in the IMAC which was good for a 3rd place finish. The season was highlighted with Sophomore Cate Moe scoring her 1,000 career point against Mayer Lutheran on February 9th. The Bears had a great win versus St Croix Prep 57-52 in their last home game. The Bears return all but the 2 Senior Captains next season. State Championship Meet held at Blake was fantastic. Special thank you to the Buildings and Grounds crew for all their help in and out of the building. We had major snow Saturday and Sunday and the parking lots were cleared each day by 7am. Incredible support. Blake Fencing showed very well at State. The Blake Boys' Hockey Team continued it's upward trend in their second season in Class AA. The Bears finished the season 17-8-2 and 6-0 in IMAC play. They were crowned IMAC champions for the second consecutive year. The team enjoyed victories over Eden Prairie (Class AA runner up), Greenway (Class A runner up), Holy Family, and Cretin Derham Hall twice. Their season came to an end in the Section 6AA semifinals at the hands of eventual State Champions, Edina. The Bears return all but two players next season off of the 2018 team. The Blake Girls' Hockey Team fell to the eventual State Champion Edina Hornets in the Section 6AA Final for a second consecutive year. The Bears never left the top 3 in the State's Coaches Poll all year and ended the regular season as the state's #1 ranked team. The girls finished the season as IMAC Champions for the seventh straight year and won the Gold Division of the Schwan's Cup for the second consecutive year. 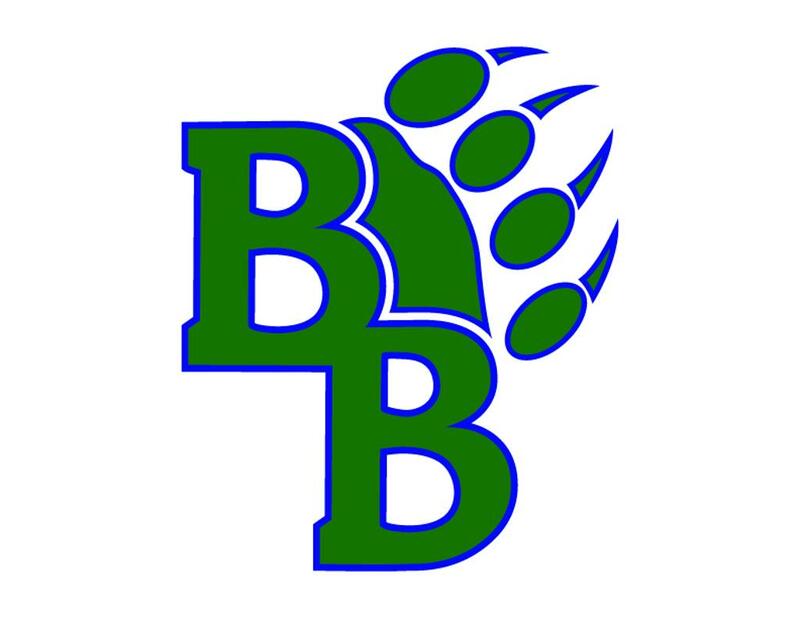 The Bears return 16 varsity players for the 2019-2020 season. 5 boys earning All-Conference is spectacular. The girls team placed 6th overall out of 17 teams. The girls were led by 9th grader Ava Pihlstrom who placed 10th overall. Ava was followed by captain Payton Crosby (36th), senior captain Erika Homan (40th), 8th grader Lily Erlandson (47th), Grace Homan (57th) and Aiden Higgins (68th). The boys placed 7th out of 16 teams. The boys were led by 10th grade captain Will Rekas who placed 17th. Will was followed by 9th grader Karsten Farris (19th), Tyler "Shredville" May (40th), Ryan Cunningham (41st), Philip Mariano (49th) and Rohan Harle who had some trouble on the first run and had to hike. Rohan ended up placing 59th. Ava Pihlstrom Advances To State! 9th grader Ava Pihlstrom had a great race! Ava's combined time of 1:08.77 earned her a 10th place finish out of 86 competitors! Ava's result was good enough to qualify her for the state meet as an individual. Will Rekas Qualifies For State! 10th grade captain Will Rekas also qualified for the state meet this year! Will's combined time of 1:07.21 earned him a 17th place finish out of 84 competitors! The Blake Nordic team was a victim to the harsh Minnesota winter as there were plenty of reschedules and cancellations throughout the season. The Boys' team finished 4th in the IMAC standings led by Sophomore Ian Acheson with his 12th place finishes in both the classic and pursuit races. Ian also led the Bears in the skate race as he finished 8th overall. The Girls' team placed 5th in conference and they were led by Freshmen Mattie Johnson in the classic race as she placed 19th. Seventh grader Petra Ekstrom was the Bears' leader in the skate and the pursuit race with a 22nd and 24th place finish respectively. Breck/Blake started off the Class 1A boys’ swimming and diving State meet with a record-setting victory in the 200-yard medley relay, breaking its own time from the prelims (1:32.43) with a 1:31.26. Breck/Blake rolled from there to win its third consecutive team title Saturday at Jean K. Freeman Aquatic Center at the University of Minnesota. Boys Swim and Dive won their 3rd consecutive STATE CHAMPIONSHIP this weekend. More here. 200 Yard Medlay Relay team of Breazeale, Pan, Pruett and Brown set a new Class A State Record with a 1:23.43. All American time. Nam Truong (8th grader) finished 12th in the 100 yard backstroke.